An MOT (Ministry of Transport Test) is an annual assessment of a vehicle’s safety emissions and roadworthiness. 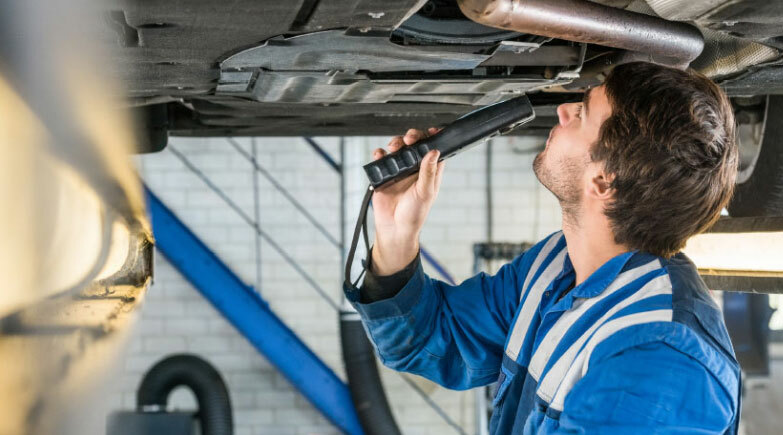 Vehicles over three years old must by law pass a yearly MOT test to show they are roadworthy. Gorseinon tyre and service centre is approved by the Government appointed Driver and vehicle Standards Agency (DVSA) and our technicians are fully trained to the highest standards. We can Carry out MOT’s on class 4, 5 and 7 vehicles which includes Camper Vans, Motor homes, Minibuses. We have a comfortable seating area where you can wait whilst your vehicle is being tested, or alternatively you can leave your vehicle with us and collect when the test is completed. DO I need an MOT ? Here at Gorseinon Tyre and Service centre you are very welcome to wait on site. 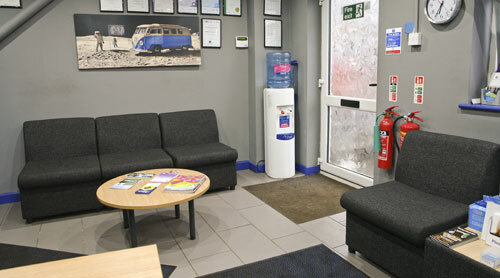 We provide our customers with a designated area with comfortable seating and complimentary refreshments, whether your car is having MOT, service or general repairs. During the MOT, important parts on your vehicle will be checked to make sure they meet the legal standards. The MOT test doesn’t cover the condition of the engine, clutch and gearbox. Listed below are some of the important parts of your car that will be checked in the MOT.